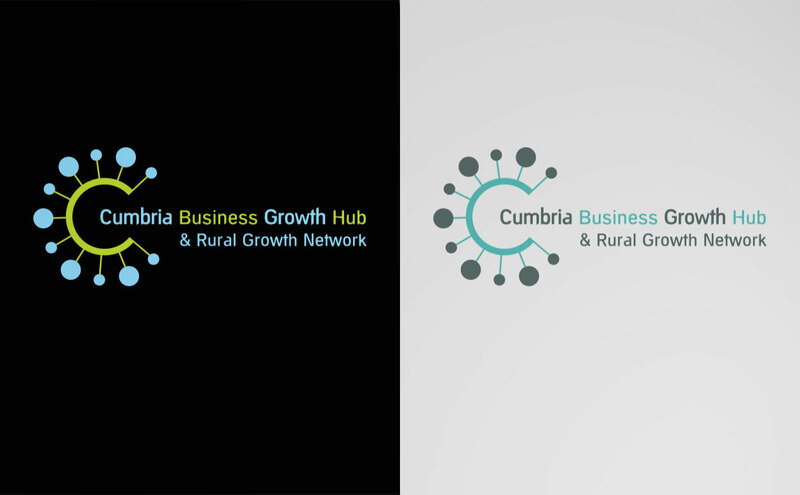 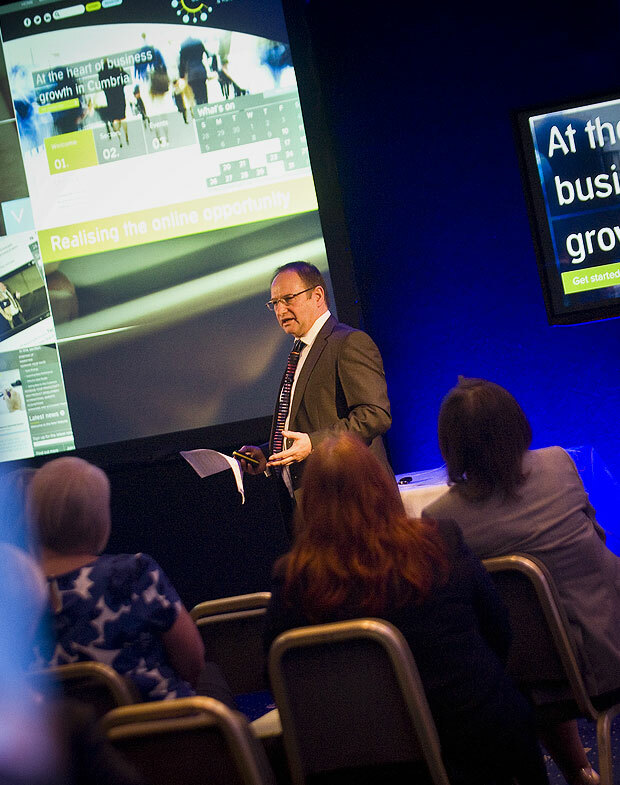  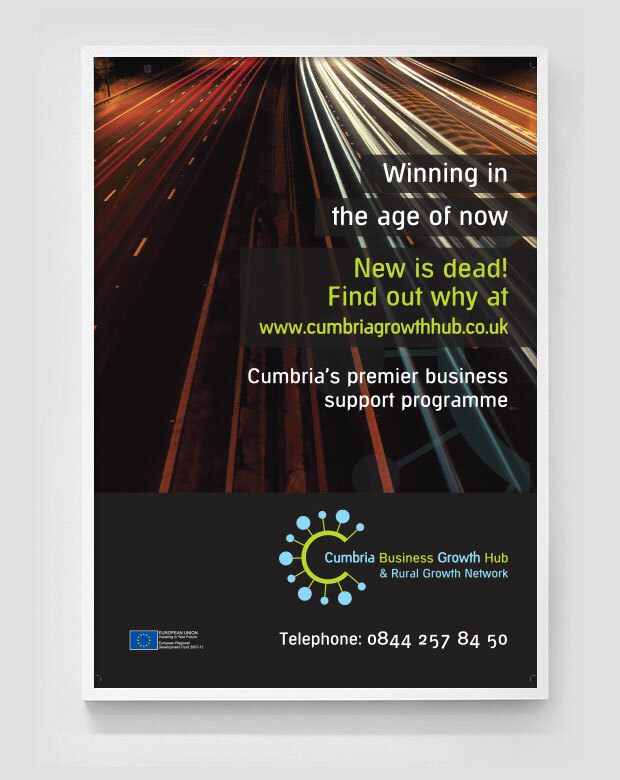 Cumbria Business Growth Hub is the focus for a co-ordinated programme to support small and medium sized businesses operating in Cumbria. 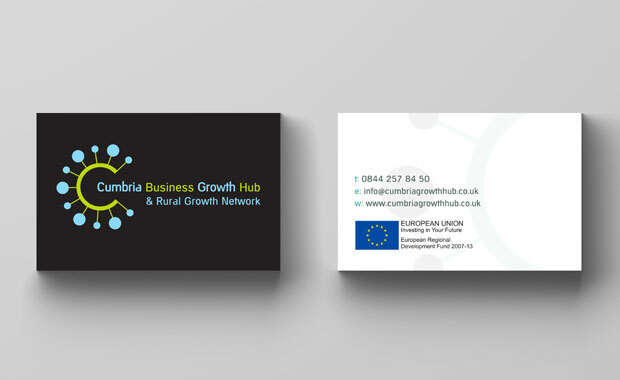 SLJ Media was awarded the contract to design and develop a distinctive brand that would work as the principle identifier for all CBGH programme initiatives and activities. 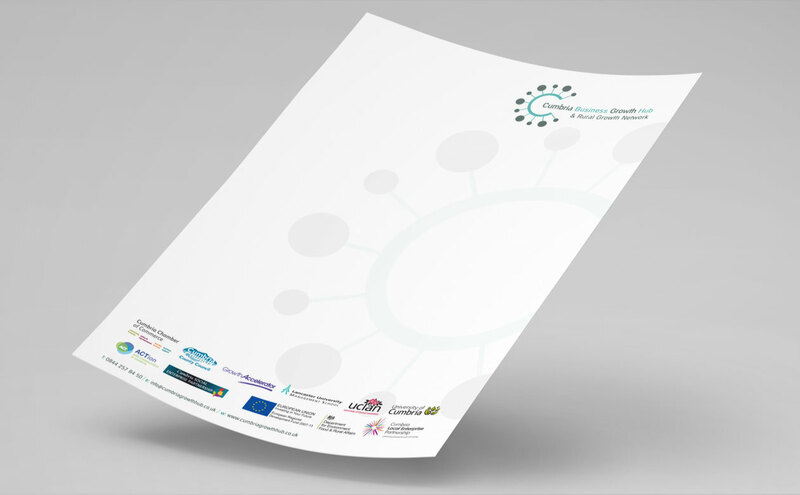 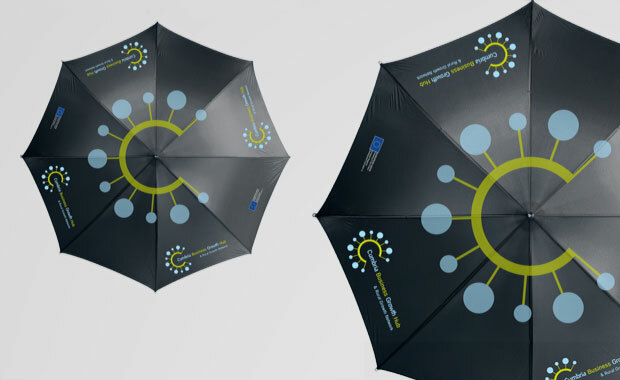 Our approach was to design a brand that would successfully reflect the nature of the support programmes available and could be used across multiple applications from printed communications and marketing aids to websites and online resources.